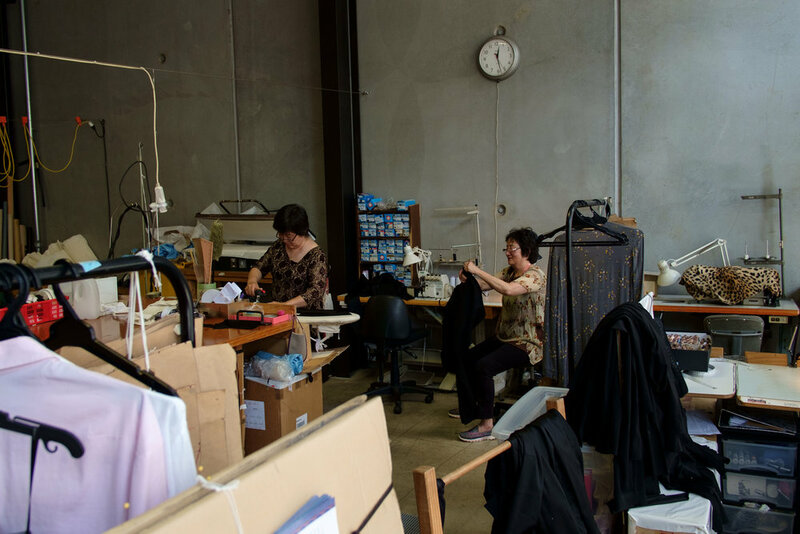 'Zambesi - Made in NZ' is a special series I have been working on with photographer Brendan Kitto and Sophie from Zambesi to tell the stories of the people and the skills behind the brand, and the challenges facing the industry when it comes to keeping things made in New Zealand. 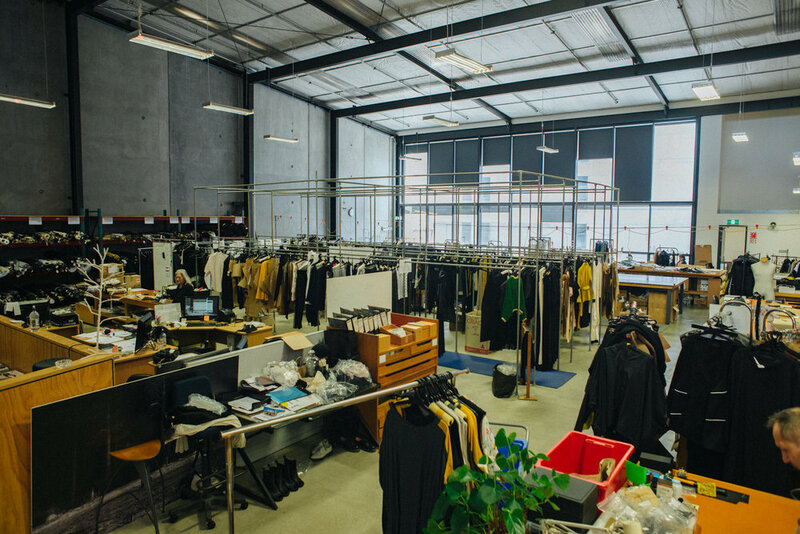 Last year Brendan and I went to the old Zambesi Canada Street workroom to document how and why this talented group of people came from around the world and New Zealand to utilise their craft at Zambesi. Read the full series here. Thanks to Brendan, Sophie and Nicole Miller-Wong for helping me put this together.